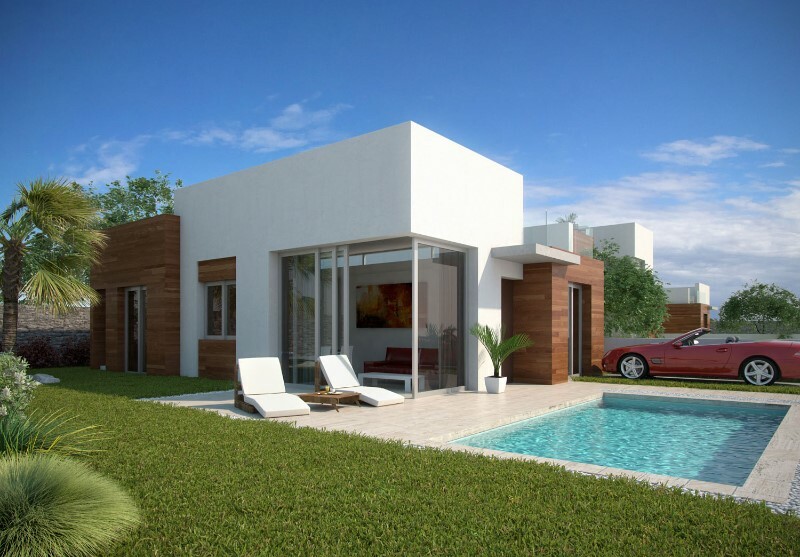 DAZZLING LUXURY VILLAS WITH PRIVATE POOL, NEAR THE GOLF COURSE IN VILLAMARTIN! 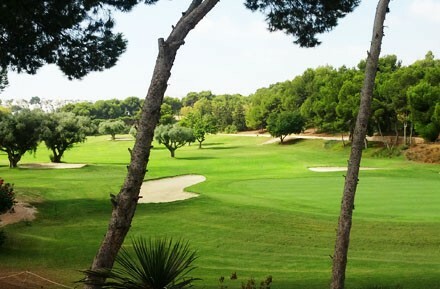 31 independent houses with garden and private pool, located in the best part of Pau 8, in a quiet place and surrounded by green areas. 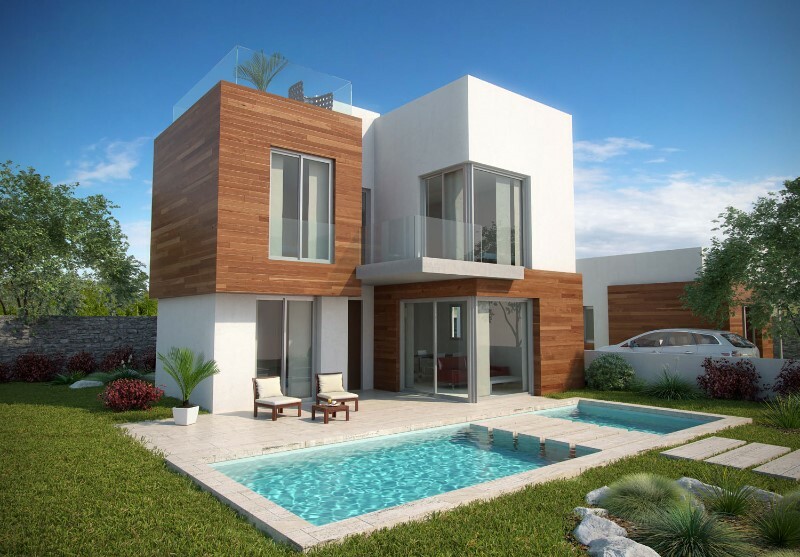 Plots from 200 m2 to 475 m2, villas of 120 m2 with 3 bedrooms and 3 bathrooms. Large living room of 40.47 m2 with integrated kitchen and bathroom with shower on the ground floor. 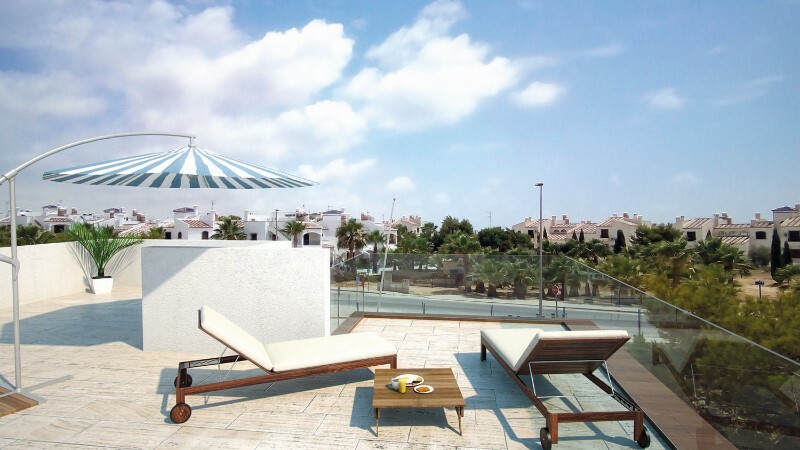 Three bedrooms and two bathrooms on the upper floor, plus the solarium on the rooftop. 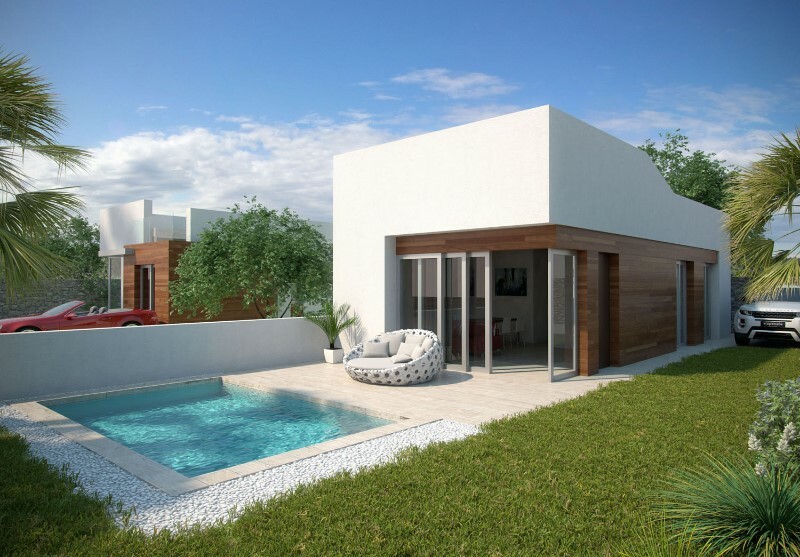 Private plots with terrace and parking space.3m x 6m swimmingpool included in the price! 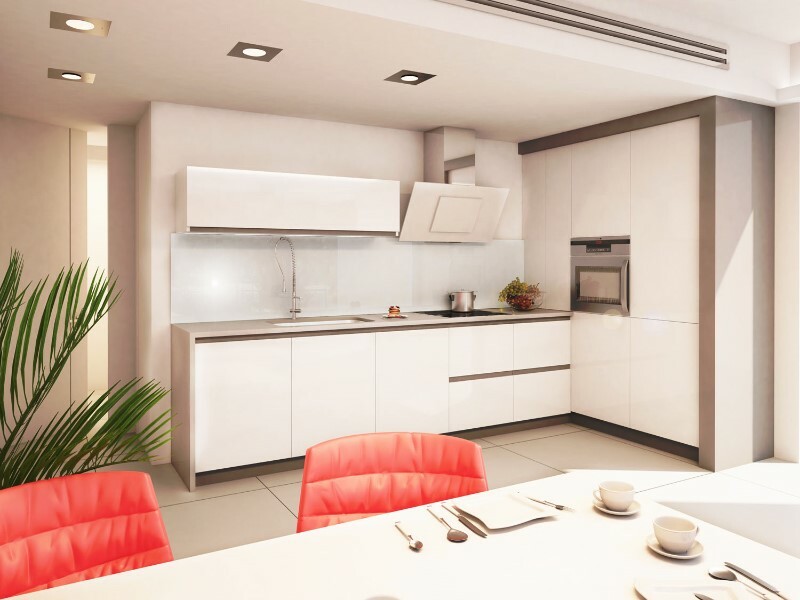 These contemporary-style properties have been designed with great attention to detail, giving each element a meaning. A combination of indoor and outdoor spaces that creates a perfect balance between privacy and transparency. 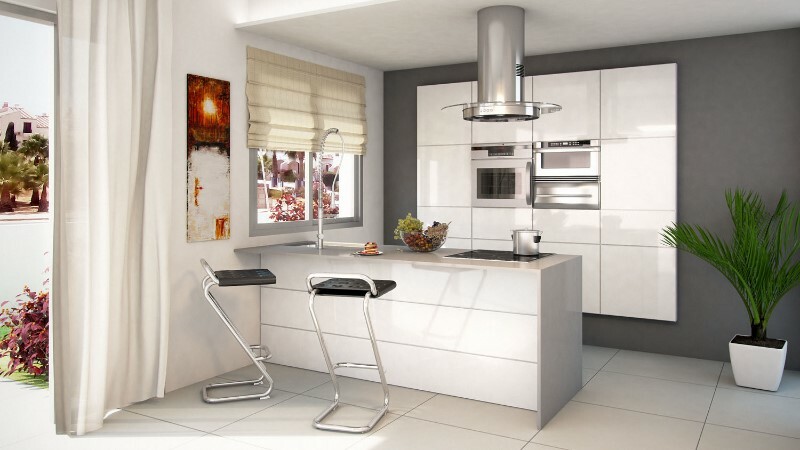 Innovative, comfortable, high-quality homes where sophistication and respect for the environment mark a lifestyle. 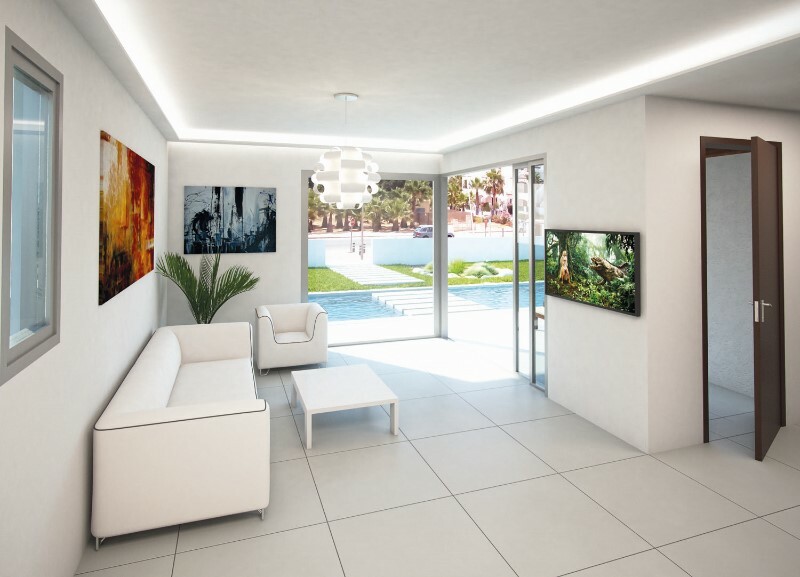 Every single aspect of these villas has been meticulously analyzed in order to provide not just a pleasing visual design, but also many convenient solutions that enhance the comfort of their future residents. 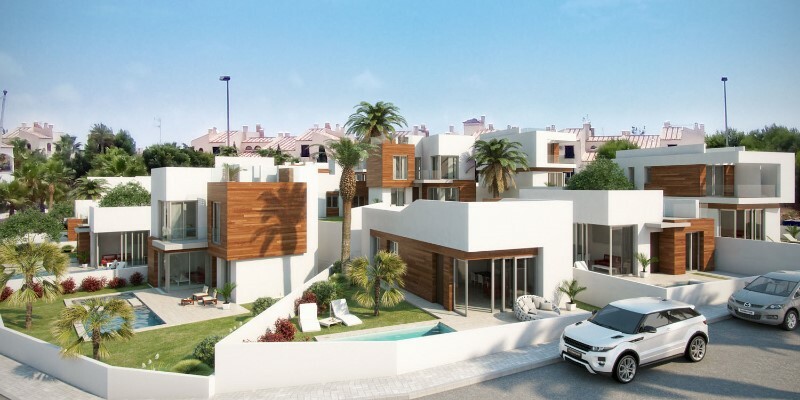 Prices from € 285,000 + taxes and legal fees. 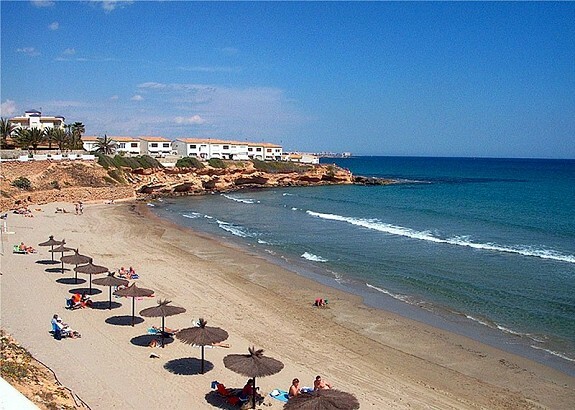 Villamartin is situated in the municipality of Orihuela Costa, in the southern part of the Costa Blanca coast, in the province of Alicante, just a few minutes' drive of some of the best Mediterranean beaches: La Zenia, Cabo Roig, Cala Capitan, Playa Flamenca, Campoamor etc. 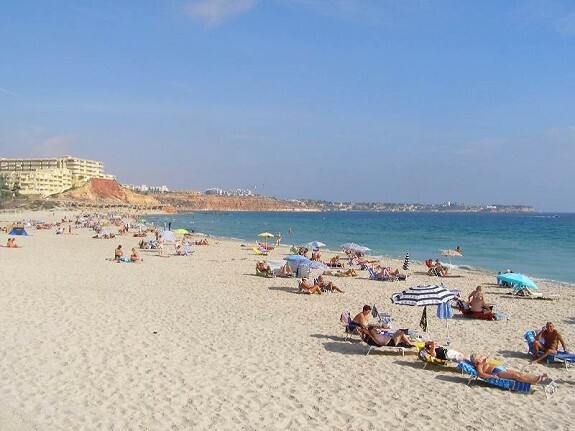 Many of these have been awarded the Blue Flag, a European environmental certification that is scrutinized each year and given to the best beaches in the area. The users of these beaches can be confident that everything in terms of cleanliness, safety, service and water quality is at a high level and follows strict requirements. 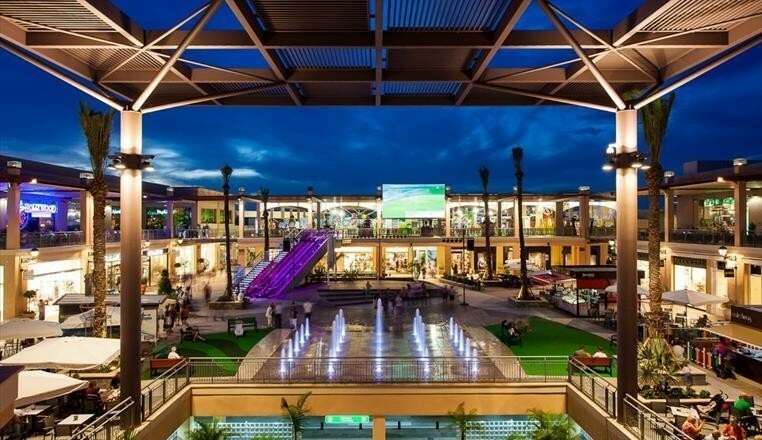 With more than 300 sunny days per year, the area has very pleasant temperatures, with mild winters and - thanks to the sea breezes - not too hot summers. 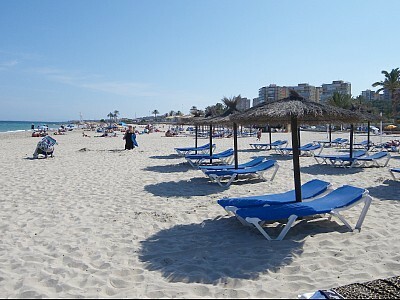 The World Health Organization has classified South Costa Blanca as one of the healthiest places to live in. The salt lakes of Torrevieja create a special microclimate with very little rain and stable temperatures. 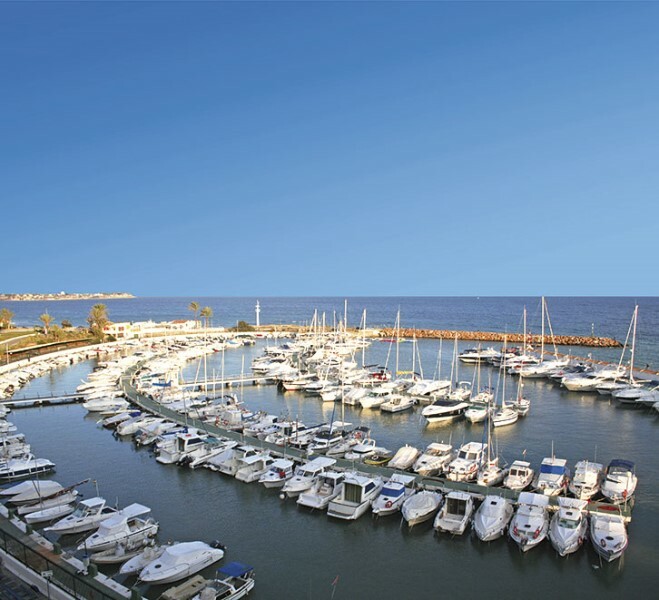 The area has many fine marinas (Torrevieja, Cabo Roig, Campoamor, etc) and with its varied coastline comprising long beaches, dozens of coves and a variety of islets and reefs, it is a real paradise for the lovers of fishing, diving, sailsurfing, yachting, and more. 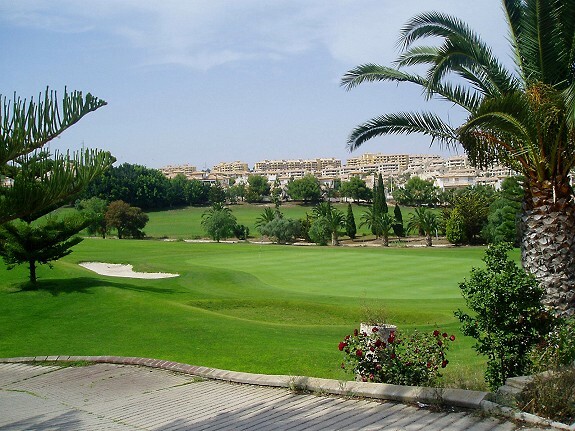 Second to none in infrastructure and amenities, South Costa Blanca invites you to find its great variety of restaurants, shopping centres, transport facilities, golf courses, and more. 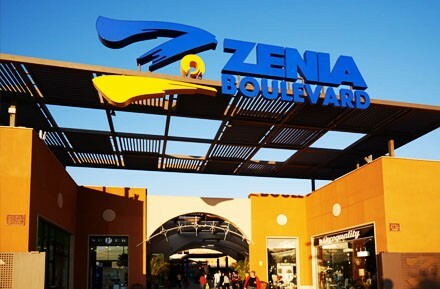 There are also excellent motorway connections to nearby places, so getting there from the international airports of Alicante-Elche and Murcia San Javier takes just over half an hour.